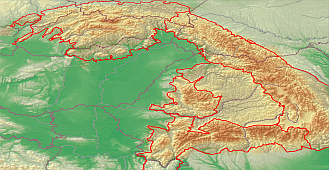 The Carpathian Research Network (CRN) is a scientific initiative aimed at establishing a comprehensive and long-lasting collaborative framework for studying the Carpathian biota with a focus on plants, their biogeography and evolution in the Carpathian Region, and sharing related scientific data in a standardized setting. A special issue of ASBP, entitled “Polar terrestrial ecosystems: ecology, diversity, and biogeography” has just been published. 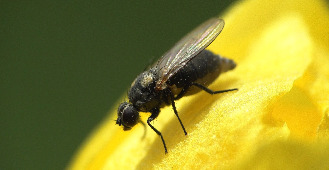 Our new paper entitled “Pollen metabarcoding as a tool for tracking long-distance insect migrations” has appeared in Molecular Ecology Resources. 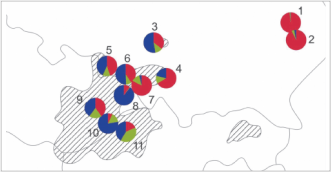 Our first paper on Antarctic moss phylogeography has just been published in Organisms Diversity and Evolution. 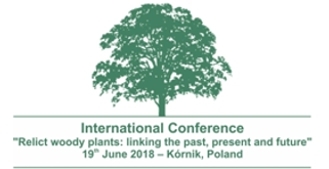 On 19th of June 2018, Michał Ronikier took part in an international conference ‘Relict Woody Plants: linking the past, present and future’. A new work led by Jacek Urbaniak from Wrocław and co-authored by Michał Ronikier from our Group has been published in Preslia. During the last austral summer (January/February 2018) we carried out an expedition to the Antarctic. 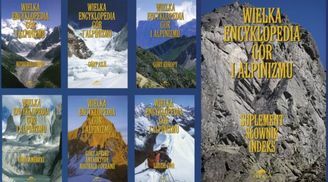 The last volume of the Great Encyclopedia of Mountains and Mountaineering (WEGA) has been published in fall 2017. 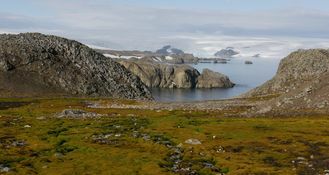 A special issue of Acta Societatis Botanicorum Poloniae on “Polar terrestrial ecosystems: ecology, evolution, and biogeography”, co-edited by Michał Ronikier from our Group, is planned for the end of 2018. 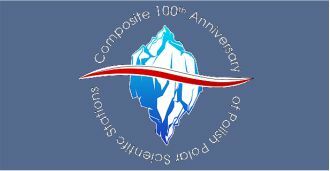 We presented first results of our Antarctic project at the IPSIP conference in Warsaw (17–19 November 2017). 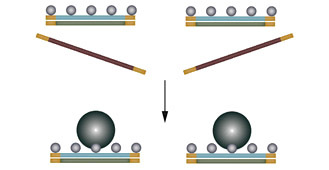 A recent work, led by Darina Koubínová and co-authored by Tomasz Suchan from our group, has been published in Scientific Reports. 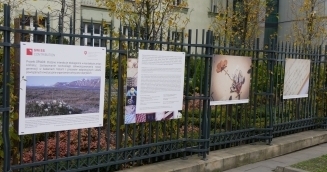 An open-air exhibition of photographs related to our DRYADE project can be visited in Kraków from November to March. 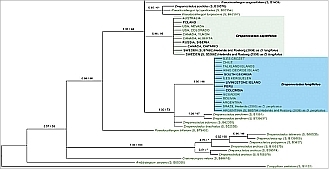 A new paper, part of Tomasz Suchan's PhD, was published in Molecular Phylogenetics and Evolution. From 26th to 29th October 2017, Tomasz Suchan took part in the SCAPE 2017 meeting in Drøbak, Norway. 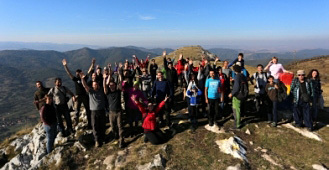 As announced before (see announcement), from 28th to 30th of September the Second Interdisciplinary Symposium on the Biogeography of the Carpathians took place in Cluj-Napoca (Romania) under a title “Ecological and Evolutionary Facets of Biodiversity”. 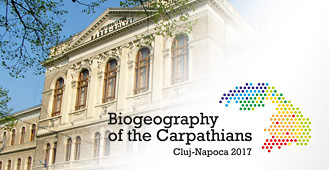 We are happy to announce the Second Interdisciplinary Symposium on the Biogeography of the Carpathians, entitled Ecological and Evolutionary Facets of Biodiversity, that will take place in Cluj-Napoca (Romania), from the 28th to 30th of September 2017. 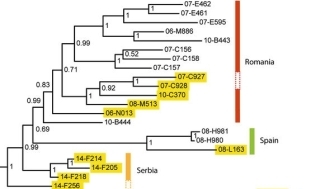 A new paper on evolutionary relationships in Viola, led by Grzegorz Migdałek (Pedagogical University in Kraków) in collaboration with our lab has been published in Plant Biology. 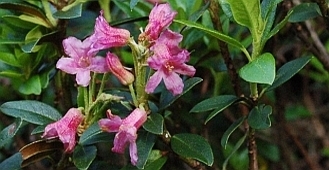 It deals with population genetics of Viola reichenbachiana and V. riviniana, two closely related and co-occurring European forest violets, and their putative hybrids. 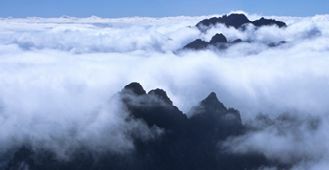 A new paper co-authored by Tomasz Suchan has been published in Methods in Ecology and Evolution. 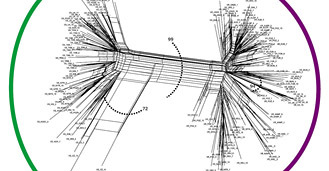 It presents a modification of the previously published hyRAD method (Suchan et al. 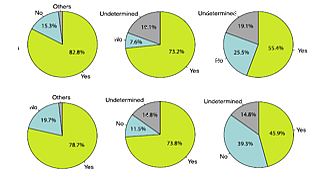 2016) to target a transcriptome, rather than whole genome.